How about dining in the middle of Bosphorus? 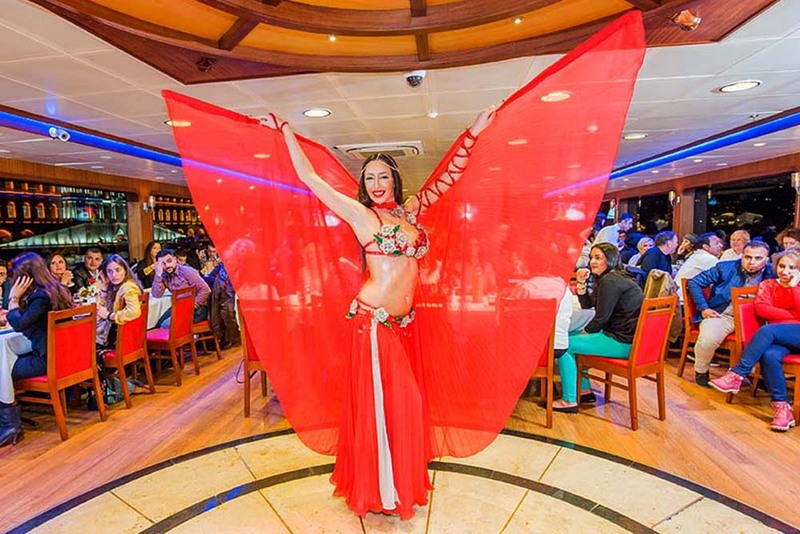 Turnatour combines Bosphorus tour, dinner, dance and music for you to experience a memorable İstanbul night. 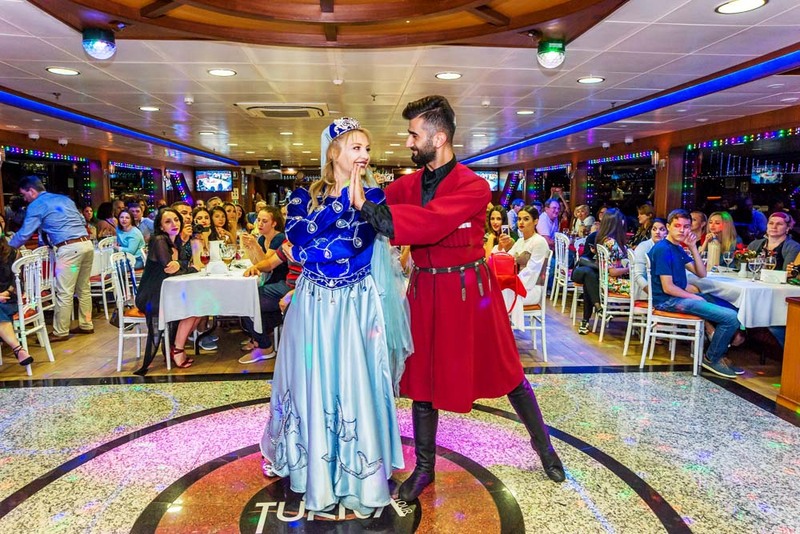 Turnatour offers a memorable İstanbul night with your family or friends. then look no further than the impressive Bosphorus. You will have the opportunity to see many impressive historical mansions and palaces on the shore during the cruise. Sit back and enjoy seeing historical beauties on the shore of Bosphorus.